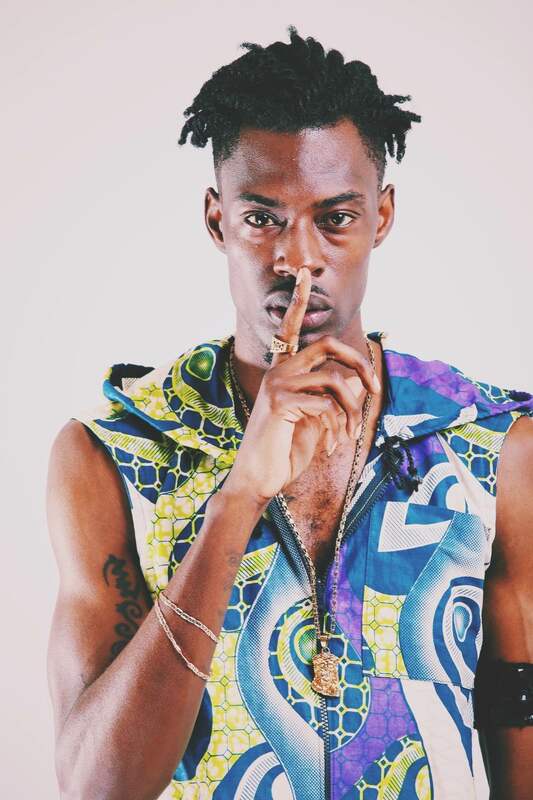 Hailing from Brockley in London, Mista Silva is an acclaimed musician, model and singer songwriter who uses his Ghanaian roots to infuse his Afrobeat music with a unique perspective. Active since 2011 when he debuted with his Full Vim EP, it was so successful from the off that he was snapped up by major label Polydor in 2014. Born Papa Kwame Amponsa, Mista Silva has had several records championed by and play-listed on BBC 1Xtra, including his single ‘B.A.D.’, with his ‘Now What’s Up’ track really making a big impact. Hackney’s 23-year-old Paigey Cakey has already stacked a formidable list of releases. 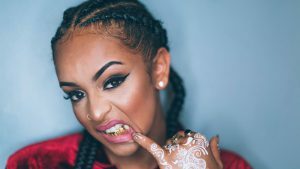 With four EPs and a mixtape (as well as countless well-received freestyles and features) under her belt, Paigey is preparing for the drop of her ‘Red Velvet’ mixtape. 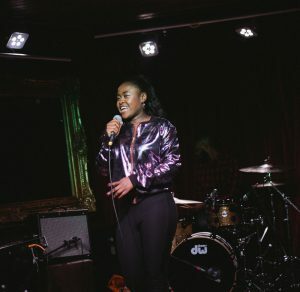 Though she’s still working on the tape, you will already be familiar with its first couple of bangers: “Boogie” and “Pattern”, both produced by accomplished production outfit The Fanatix whom she met during a studio session whilst collaborating with Young O.
London Singer-Songwriter Estée Blu and Roundhouse resident artist embrace’s Jazz and Gospel sounds. Blu champions’ her authentic imagination through Neo- Soul and Contemporary R&B. 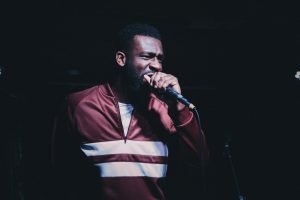 Rapper/Songwriter Kaniva has been recognised for his explosive range of flows, cheeky wordplay and ability to paint a picture with his storytelling based on personal experiences. 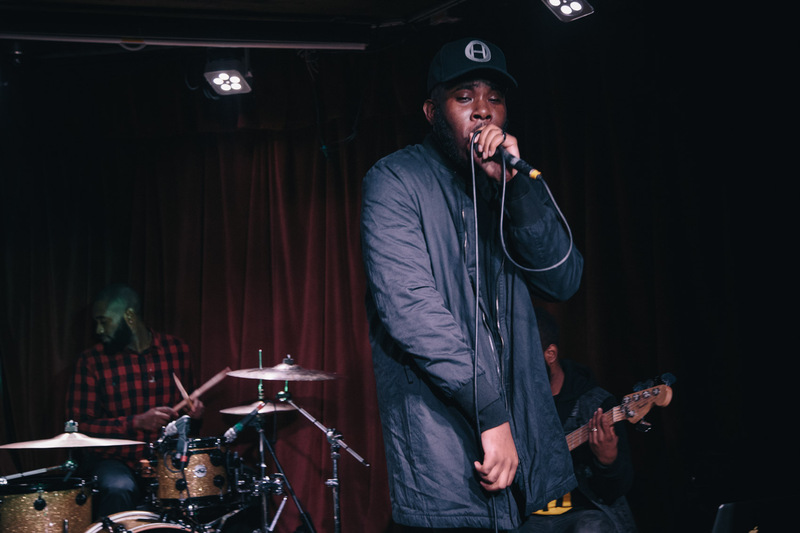 The lyricist has made appearances on the #GimmeGrime show on BBC 1Xtra and Rinse FM’s #TheGrimeShow. 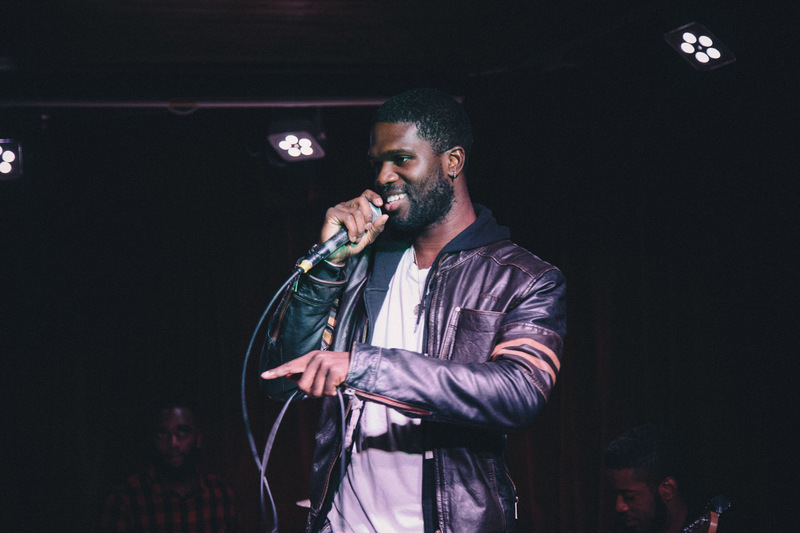 His music is regularly circulated on mainstream radio stations like BBC Radio 1, Kiss FM and Capital-XTRA. The young musician Infecta has performed alongside Tinie Tempah, Labrinth, Jessie J, Wretch 32, Rizzle Kicks, Ed Sheeran and Emeli Sande. 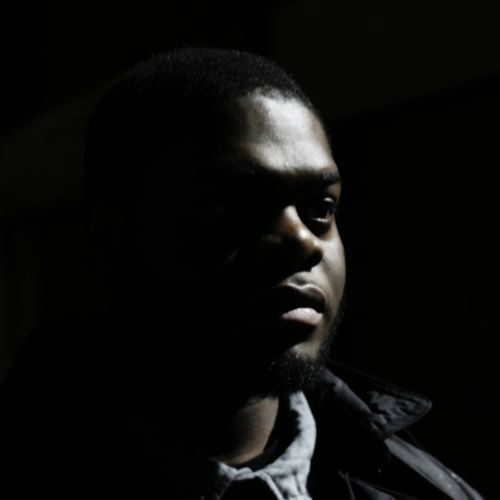 His work has been published by RWD, Guardian, Southbank Magazine, GRM Daily and SB.TV. Camper continues to display his talent via a diverse portfolio of music. His distinct voice, clever play on words and ear gripping delivery is a recipe that is sure to have this young South Londoner in your playlists in the near future – if he isn’t already. 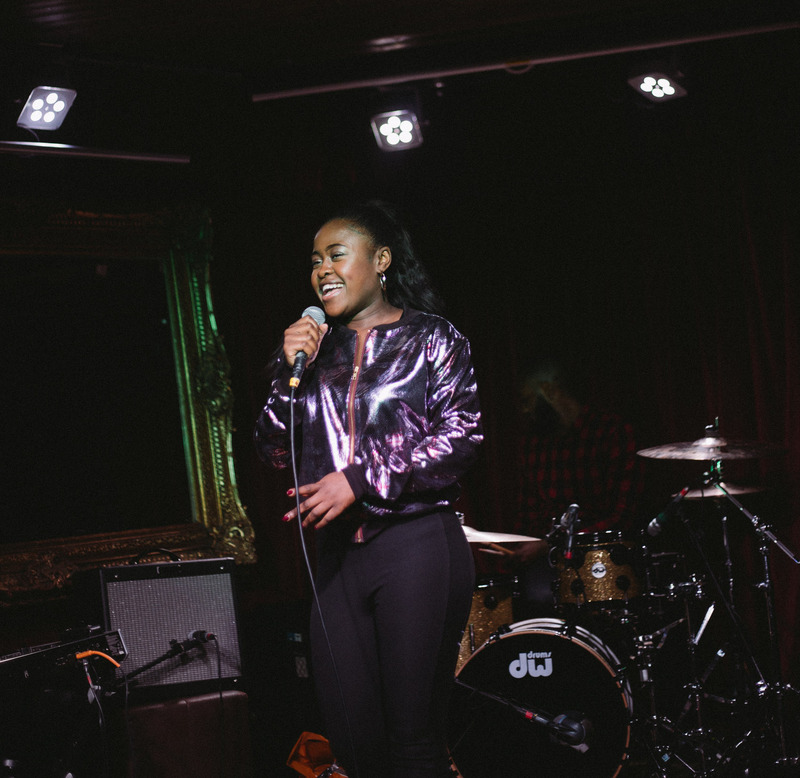 20 year-old Malunga is a talented artist and self-confessed free spirit from Ilford, who has worked with London based producer Dave Pilcher to shape her sound which incorporates a mix of soul, pop and electronica. 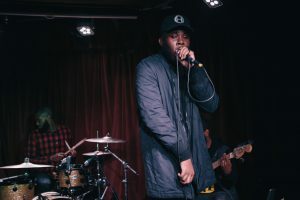 At the age of 24, Shemzy has carved out a signature artistic lane that has drawn attraction from tastemakers from London’s infamous concrete jungle to ‘New York, New York’, the city that’s so good, you have to say it twice. 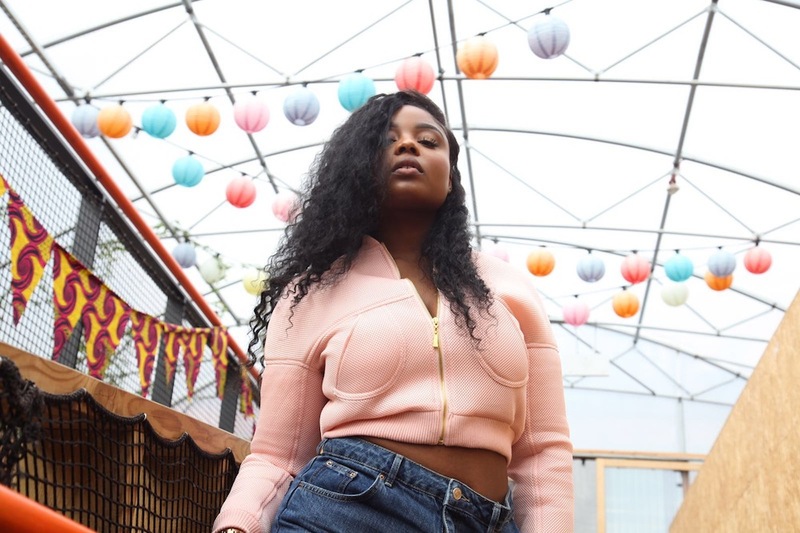 Tottenham teenager Shauna Shadae is a singer that cites Erykah Badu & Lauryn Hill as influences, which makes sense when you listen to her soulful music online thus far.